Dr. Andrews knows the importance of a great smile. 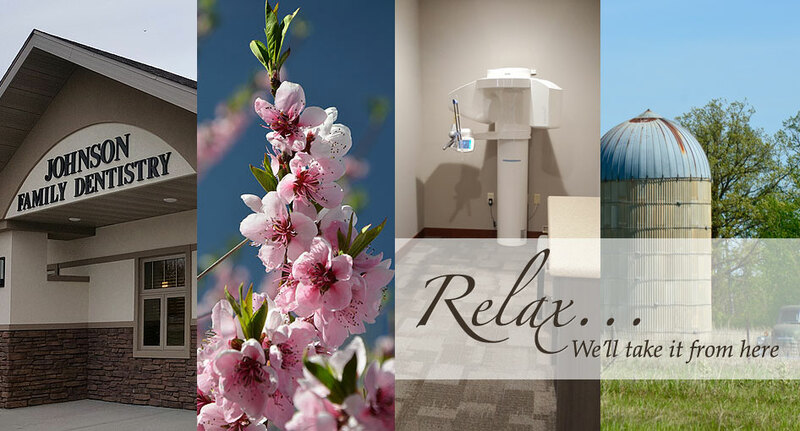 That's why our office, located in Devils Lake, ND is committed to providing the highest quality and best service in dental care. Johnson Family Dentistry is an excellent option for your dental needs! Every patient has their own needs and expectations for their smile. So whether you'd like your teeth to be whiter, an old filling replaced, or a smile makeover. Dr. Andrews is here to help, call us today to schedule an appointment. 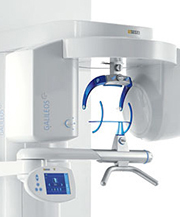 Dr. Andrews is the only dentist in town with a GALILEOS 3-D Imaging System. X-rays have entered a whole new dimension with the GALILEOS 3-D imaging system. One of the reasons why patients love GALILEOS is because 3-D imaging capability translates into more precise, more natural-looking dental restorations.